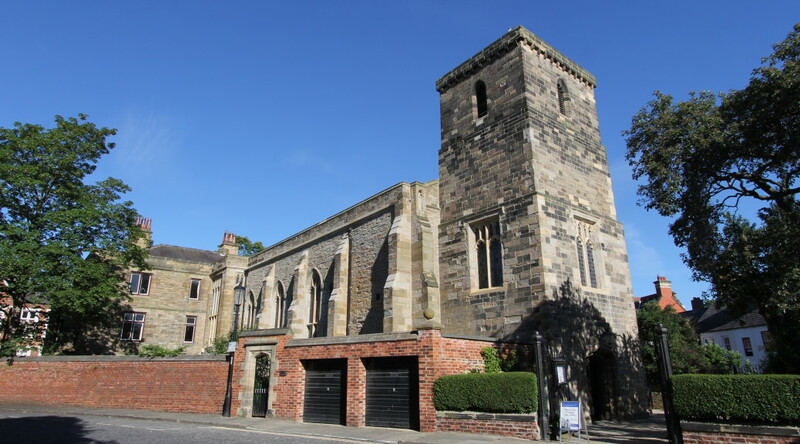 St Cuthbert’s is a small yet vibrant Parish Community based in the centre of Durham City, dedicated to the worship of God and the proclamation of the Gospel. St Cuthbert’s is also home to the Durham University Catholic Chaplaincy. You are most welcome to join us for Mass or other Services, or simply to drop in to look round the church and perhaps have a moment of quiet prayer or contemplation. There are many things of interest to look out for around the church. St Cuthbert’s is situated within the Finchale Partnership, in the Catholic Diocese of Hexham & Newcastle. We are a member of Durham Churches Together and Churches Together in Elvet and Shincliffe.